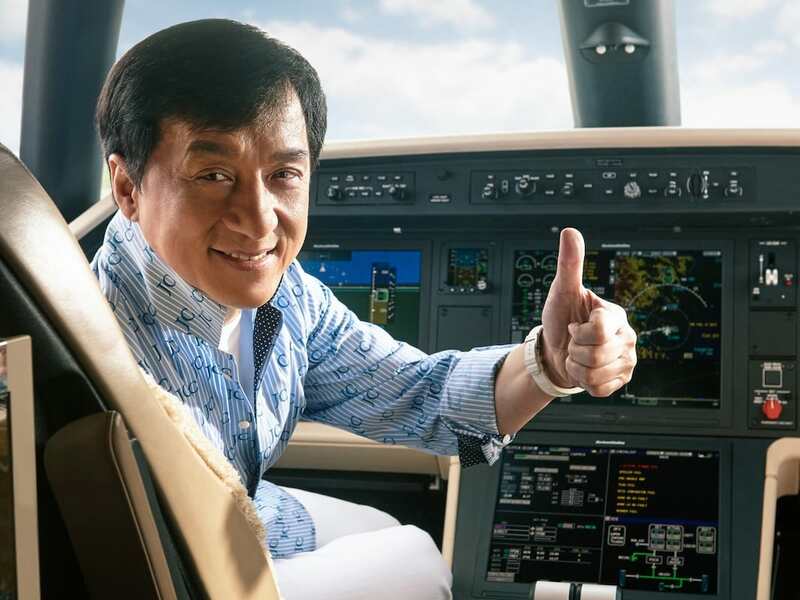 Jackie Chan is worth $130 million dollars (£104 million pounds) making him one of the richest actors in the modern world. I guess Rush Hour and the Karate Kid paid off huh, reports Business Insider. If I had anywhere near a few million in my bank account I’d spend my days travelling the world and sipping beers at every port I ever found but unfortunately for my sad and penniless self – I don’t. Chan on the other hand – he likes to buy big which was unveiled when he bought another, yes another, business jet for his collection. Not too long ago, Mr Han. 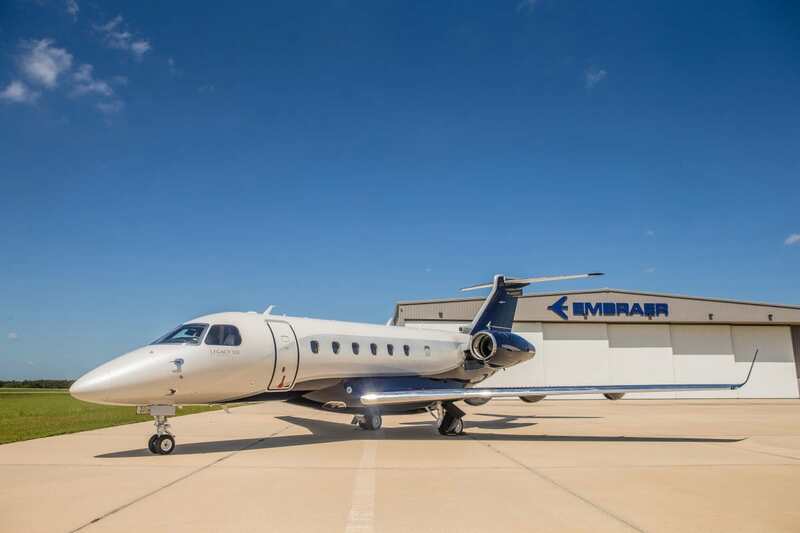 purchased the lavish Embraer Legacy 500 business jet setting him back a hasty $20 million dollars. 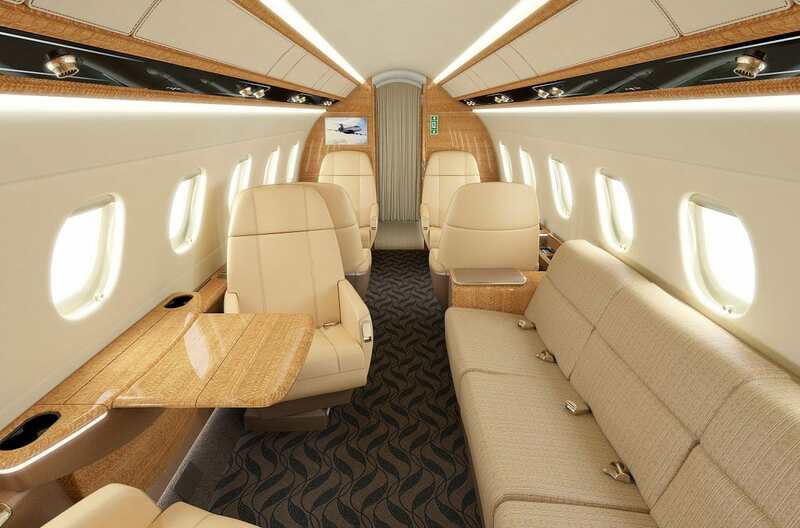 I’m so thrilled to receive this Legacy 500, a state-of-the-art executive jet. 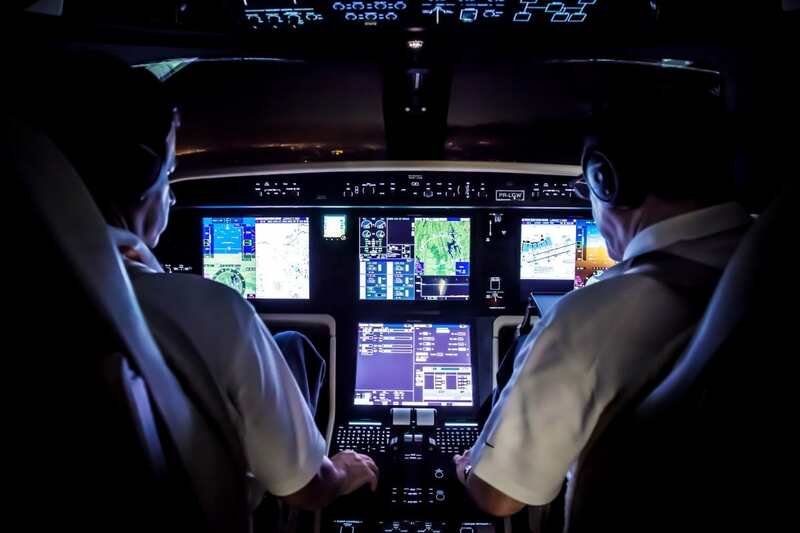 In the past few years, my Legacy 650 has brought me fantastic travelling experiences and great convenience, allowing me to do more acting and philanthropic works around the world. 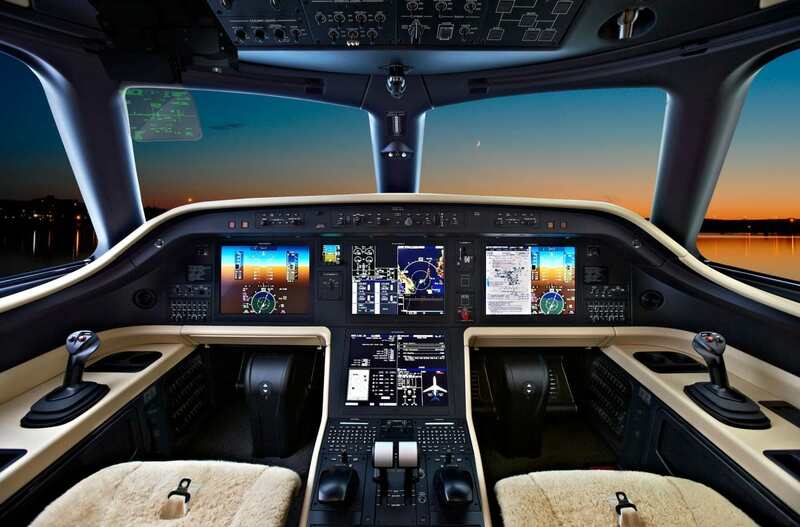 I’m sure that the performance of the new Legacy 500 will again exceed my expectations, and become a comfortable mobile home and office for me. 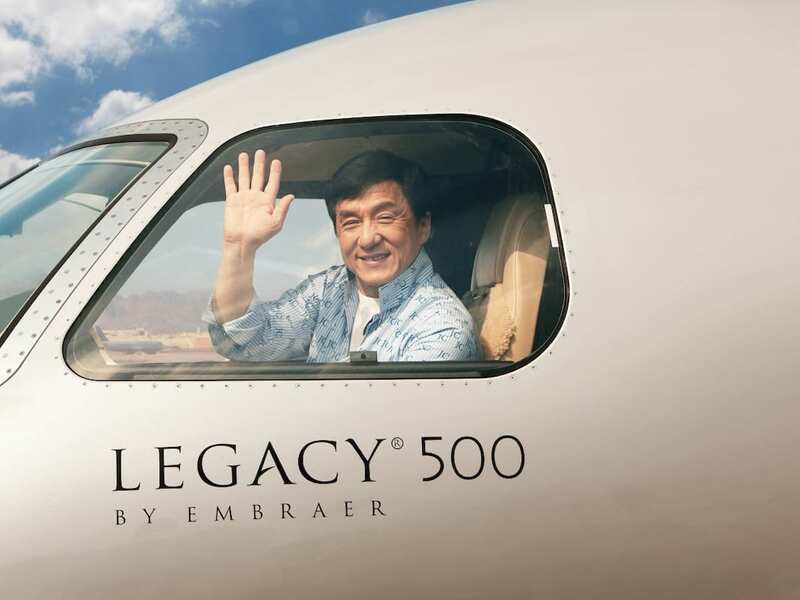 Apparently Chan is planning to use his Legacy 500 as the plane of choice for his short trips across the globe. 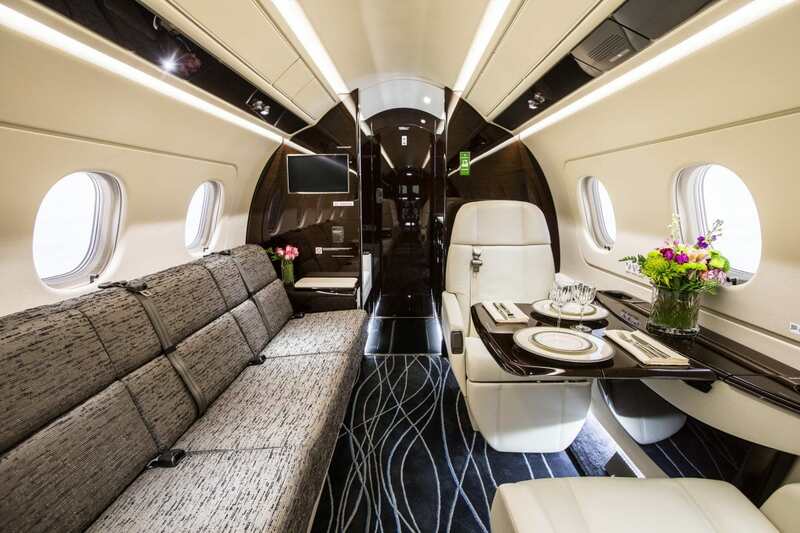 The Legacy 500 is the company’s newest business jet, with a range of up to 3,600 miles and space to carry as many as 12 passengers. 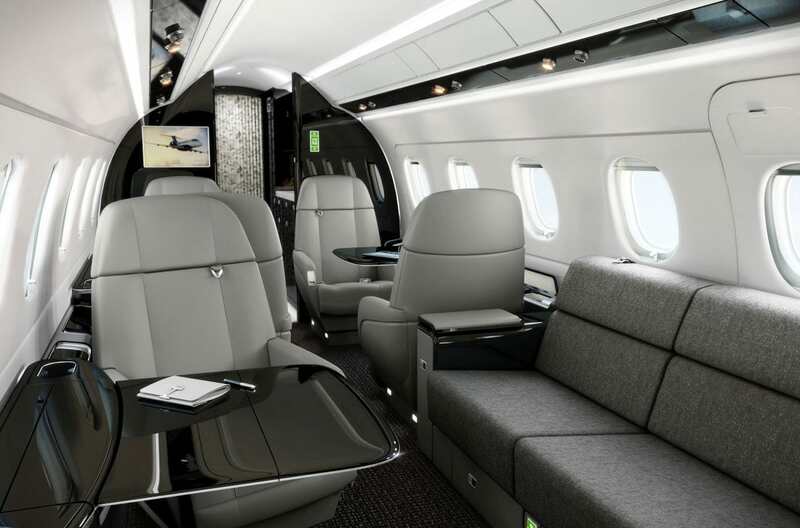 Hell, the passengers can even spend the flight sleeping on one of the jet’s luxury beds. The 500 has a maximum speed of 0.83 times the speed of sound and can fly as high as 45,000 feet. 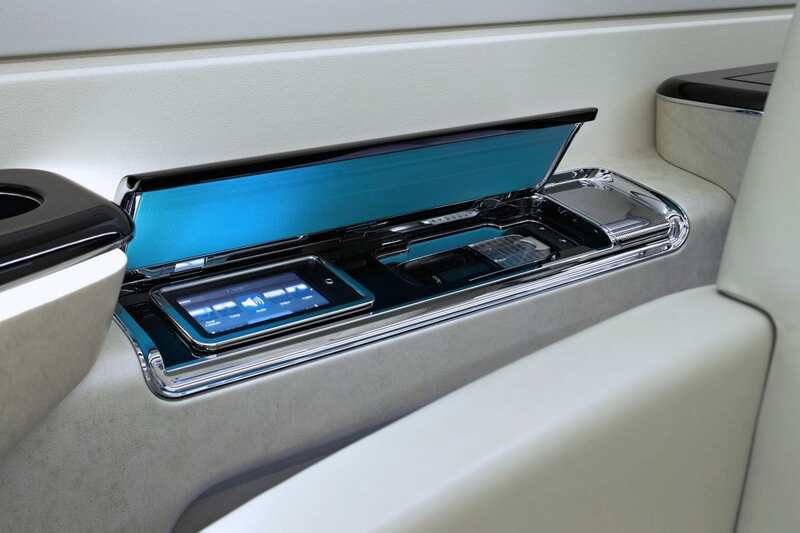 Interestingly, the cabin of the jet can be contacted by the use of an iPhone/iPad and as you’d probably expect, the 500 also features a HD entertainment system and full Wi-Fi connectivity.